Pune-based NASSCOM incubated startup receives funds worth 10 lakh as part of the Mumbai Fintech Accelerator program. 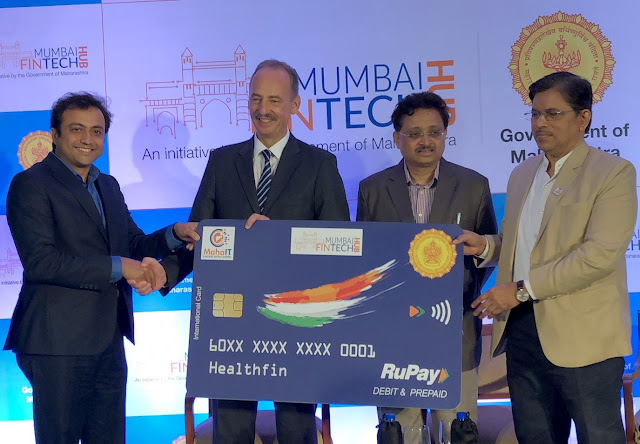 HealthFin an emerging startup in the financial technology (Fintech) sector got a major boost as it received funds from Govt. Of Maharashtra as part of the state’s governments Mumbai Fintech Accelerator program.